Whether you know it or not, if you’ve read comics in the past century, you’ve been touched by the brilliance of Winsor McCay. There isn’t an artist or writer working today who hasn’t been influenced directly or indirectly by his innovative layouts and stunning imagery. 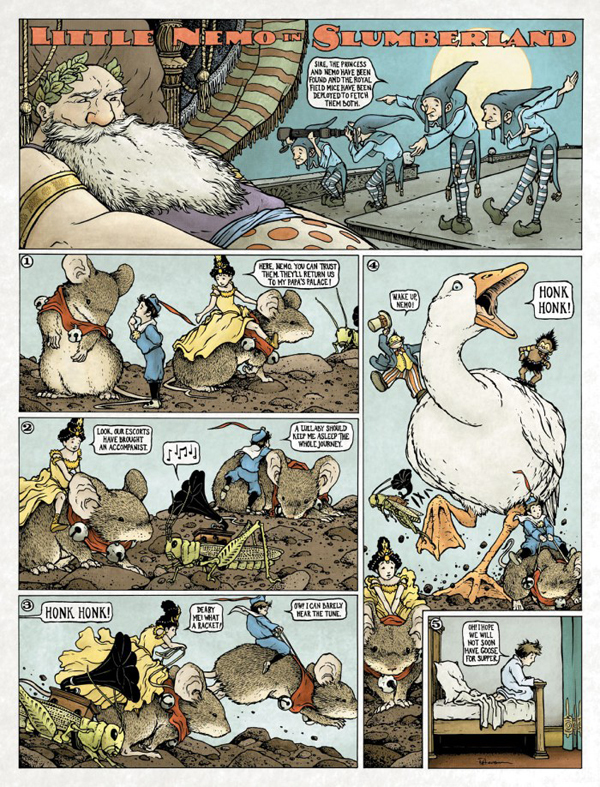 From Will Eisner to P. Craig Russell to Paul Pope, McCay’s visionary Little Nemo in Slumberland has informed and inspired the greatest talents our medium has to offer. First published in 1905, Little Nemo in Slumberland chronicled a young boy’s nightly excursions into the world of dreams, where literally anything could happen. Featuring complex, stunning layouts that evoked the fickleness of dream logic, while somehow drawing the eye around the massive broadsheet-sized pages with a supple, singular grace, the strip was an instant classic and forever afterwards became known as a high water mark of cartooning and comics. This impressive tome from small press Locust Moon Comics, collecting a veritable cornucopia of Nemo-inspired dreams from a horde of today’s master creators, pays fitting tribute to McCay’s unique fusion of intellect and imagination. With over one hundred creators contributing their takes on Little Nemo’s adventures in the kingdom of dreams, it’s a little tough to do the anthology justice in a review, but there were more than few tales that stood out for me personally. 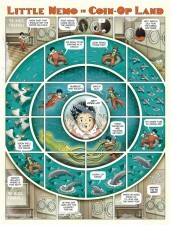 Charming, whimsical, and full of absolutely brilliant storytelling by the best of the best in comics, Locust Moon’s Little Nemo: Dream Another Dream might just be the best anthology to come out in years. 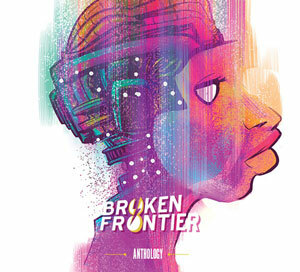 One thing is for sure, though: you’ll lose yourself within these pages and you won’t want to come back. Various (W), Various (A) • Locust Moon Comics, $124.99, November 2014. 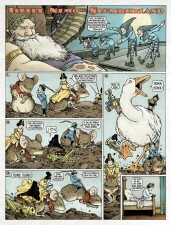 Great article Jason, I am such a big fun of the original work by McCay. I agree he was such a visionary. I thinks these guys really made justice with their re-interpration.